A Personal View of Rheinberger. Edouard Zeldenrust On the Training Of An Artist. 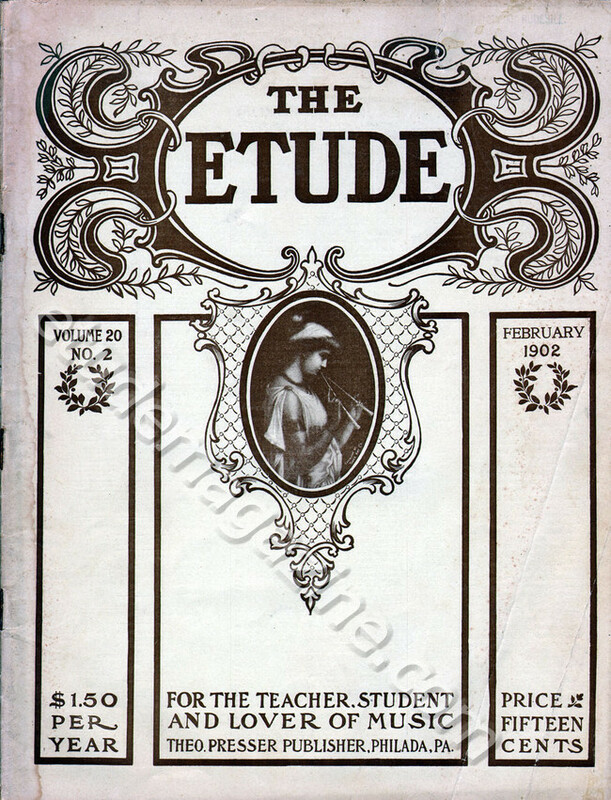 Opportunities for the Study and Enjoyment of Music Offered to the Students in a Typical College for Women. A Little Talk About Programs.